Many a times we call technical support and ask them to setup our ADSL2 modem but there are certain limitations for your ISP’s Tech support.Your Internet Service Provider (eg: Optus,Telstra,Bsnl ) will provide you full technical support on the modem supplied by them as they have all the resources to support it. There are different brands of ADSL2 modems available in the market ,so if you buy one of your choice then your Internet Service Provider won’t be able to support you while setting up the modem. So its always advisable to purchase modems that are supported by your ISP. (Note: This is applicable to only those people who are not well versed on how to setup their modem) If your service provider is Optus then you can buy the following modem. Basically all Netgear modems are supported by Optus but its always recommended to buy the one that your ISP suggests.But it all depends on you dear people. If you think you can setup a Cisco or Belkin or D Link then go for it. 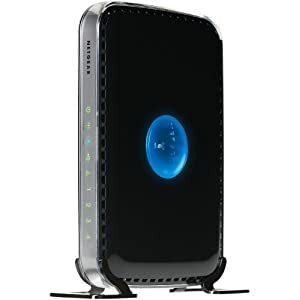 If you face any problems setting up your modem, Please don’t hesitate , contact me right away and i will surely assist. Goodonya Mate, Thanks for the list . I already ordered N600 from Amazon. Thanks Nick. Its my pleasure.